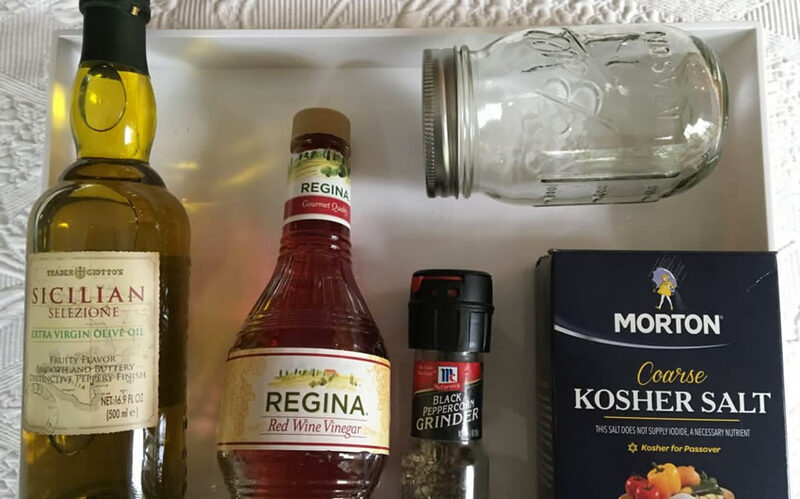 This simple vinaigrette recipe is the foundation formula for hundreds of variations of salad dressings. 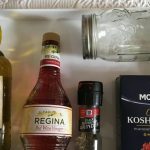 I love that it can be multiplied easily to make larger batches for family and friends and that the flavor profile can be customized to create your own signature salad dressing. Place all ingredients in a shaker bottle or mason jar and shake vigorously. Let rest for 10 minutes or longer before dressing salad. Delicious with any combination of salad ingredients. Print or Download this Recipe! For more healthy salad dressing recipes try my Simple Creamy Vinaigrette or Curried Asian Vinaigrette! I am a passionate advocate for food as medicine, life navigator and culinary coach. This is my space for sharing what excites, inspires and motivates me to live my best life. It began as a recipe blog for nourishing, simple, weekday meals and has become something much bigger… a guide for vibrant longevity. I am excited to share my knowledge of how daily habits can cumulatively help you to live like you mean it and age like you want to. Sip delicious clean-crafted, natural, and additive free wine with your favorite Culinary Cure recipe! Use code CURE15 to receive a 15% discount on CBD oil from Joy Organics! © 2019, The Culinary Cure. Photo Credit Monica True Photography. Website by Eyely Design.